Homecare in Kaanapali HI Archives - All Care Hawaii. LLC. 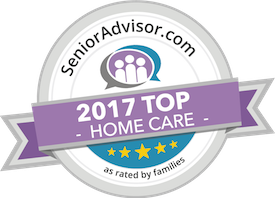 Homecare in Kaanapali HI: Being a family caregiver for an elderly adult is challenging, but when that senior is dealing with increased needs or particular health issues, it can be even more difficult. This can lead to tremendous levels of stress that can put your mental, emotional, and physical health, well-being, and quality of life at serious risk.